Bill is a Partner and Managing Director with ApexOne. He focuses on business development, capital markets and investor relations. He has over 40 years of real estate experience with prior positions at Colliers International, Hendricks & Partners, JPI, Trammel Crow Residential and Granada Construction. As the Managing Director of Colliers International and Hendricks & Partners, Bill led the brokerage and sales divisions and introduced new innovative business disciplines still in use today. During his tenures at Trammel Crow, JPI and Granada Construction, he was directly responsible for the development of over 9,000 multifamily units. Immediately prior to joining ApexOne, Bill actively identified distressed opportunities created by the 2007 recession and led the acquisition of $100 million of commercial notes. Bill is very active in the community and served eight years on the City of Phoenix Board of Adjustments. 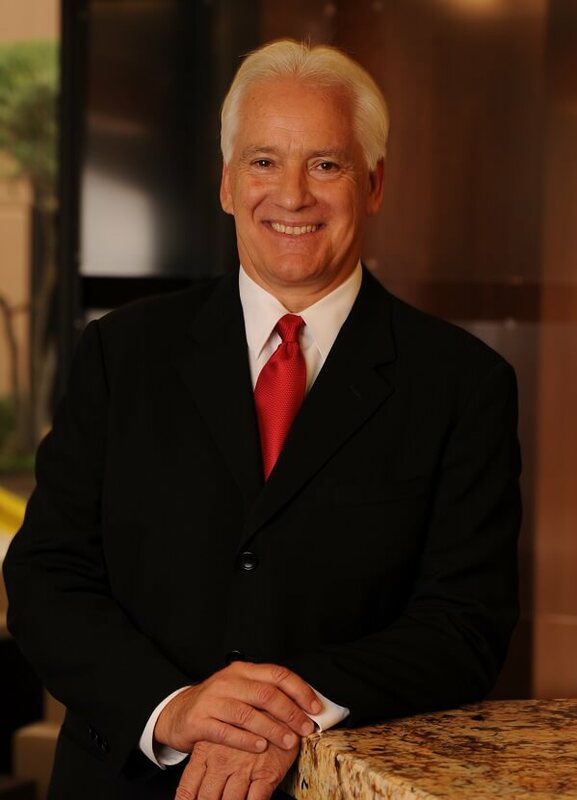 He currently serves on the Board of Directors for CHILDHelp, Anytown Arizona and the Metro YMCA Valley of the Sun. Bill attended and played varsity football at William & Mary and holds a degree in Construction Engineering from Arizona State University (1978).